This week, we mark the 20th anniversary of Ellen DeGeneres coming out. DeGeneres came out publicly on her TV show Ellen on April 30, 1997, in “The Puppy Episode.” The episode featured several big names, including Oprah Winfrey, Demi Moore, Billy Bob Thornton, k.d. lang, Melissa Etheridge and Laura Dern, and a brief cameo by DeGeneres’ real-life mom and longtime HRC supporter Betty DeGeneres. 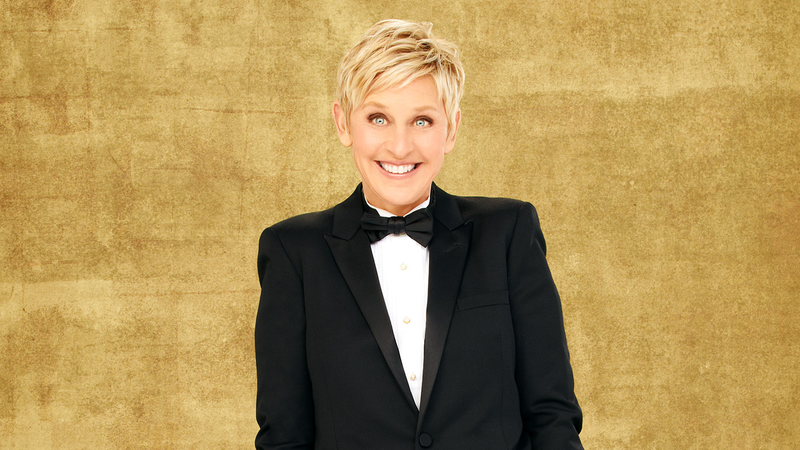 Ellen’s courageous decision to live openly and honestly – both on and off screen – was truly historic. Not long after coming out, DeGeneres was honored at HRC’s first-ever National Dinner with our National Civil Rights Award. During DeGeneres’ coming out episode, HRC planned coming out house parties across the country and sponsored a TV commercial about anti-LGBTQ job discrimination. While the national ABC Network turned the ad down, citing its policy against “controversial issue advertising,” 65 ABC affiliates across the country accepted the ad and 12 refused. HRC ultimately aired the spot in 35 markets across the country, raising awareness around the issue of job discrimination against LGBTQ Americans. Stay turned to HRC’s blog as we highlight Ellen DeGeneres and the historic impact she has made for LGBTQ people everywhere. Coming out -- whether it is as lesbian, gay, bisexual, transgender, queer or allied -- is a deeply personal journey for every individual. For more resources on coming out, visit HRC’s Coming Out Center.